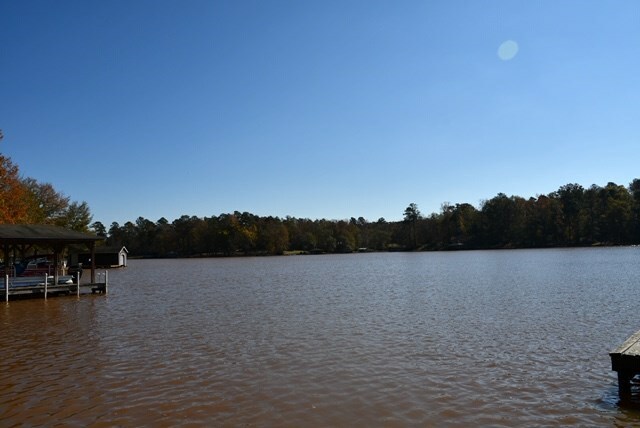 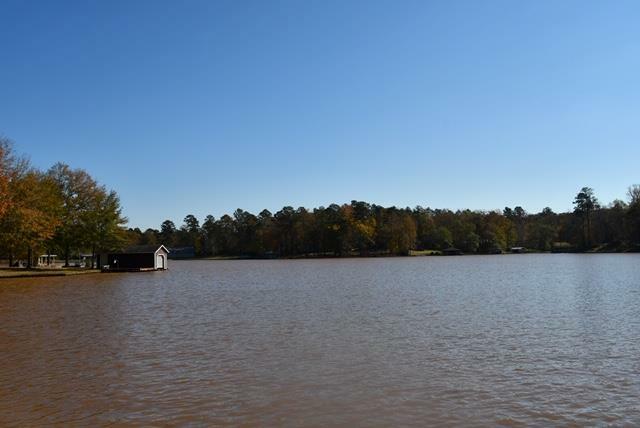 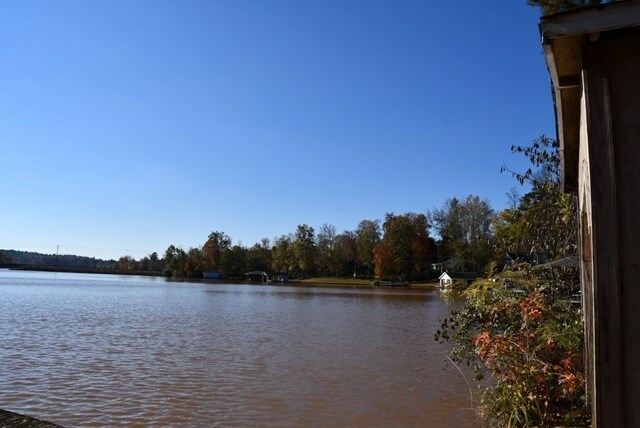 Remarks at 114 W Montego Court Milledgeville, GA - One of the few vacant Lakefront lots left in Baldwin Co. 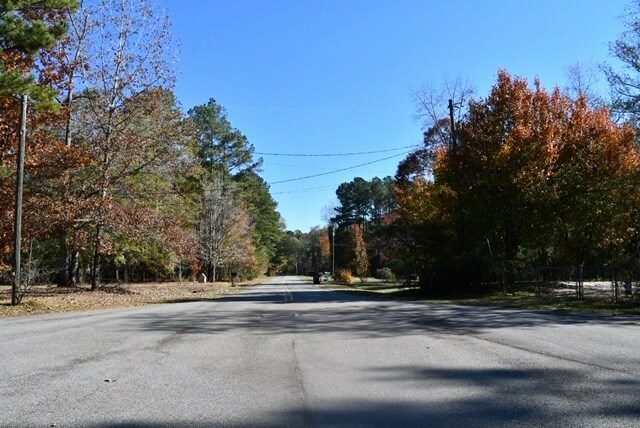 Located on the NW side makes this convenient for Macon and Atlanta traveling. 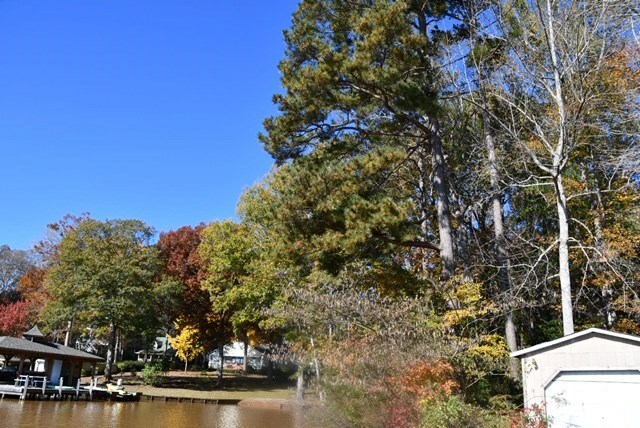 Beautiful deep rectangular lot with over 100 ft of water frontage. 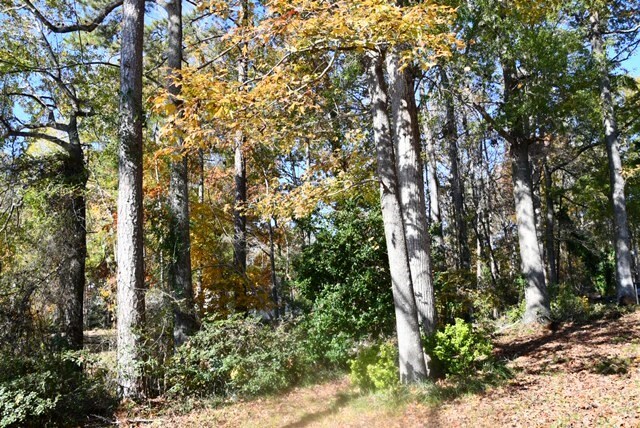 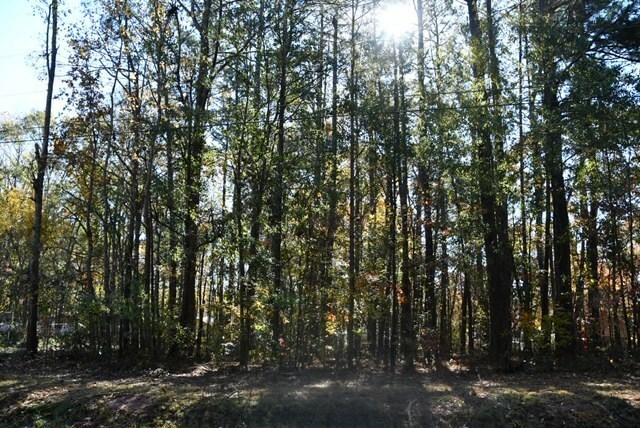 Great lot in an excellent subdivision.